Cardiovascular disease, including heart attack and stroke, is the major cause of death in the United Kingdom (UK). Early effective treatment of Acute Myocardial Infarction (AMI) and stroke prevents death and has an important effect on long-term health and future disability. Ambulance services provide early interventions for AMI and stroke but there have been wide variations and gaps (shortfalls) in care. We aimed to improve prehospital care for AMI and stroke using a national Quality Improvement Collaborative. Our objectives were to improve the delivery of care for AMI and stroke using a care bundle approach, in which every patient presenting to ambulance services with AMI or stroke should receive each element of optimal care in a consistent and reliable way. 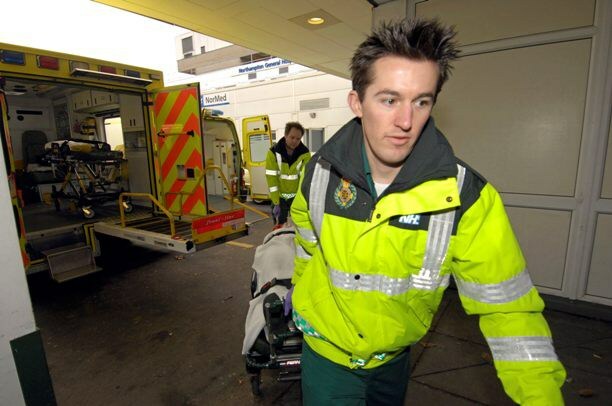 Our secondary objectives were to spread quality improvement methods throughout English ambulance services, to develop patient reported outcome measures (PROMs) and patient reported experience measures (PREMs) for AMI and stroke and to understand how large scale collaboratives can be designed to work more effectively. As part of the Quality Improvement Collaborative we educated ambulance staff in quality improvement methods including plan-do-study act cycles, process maps, and critical-to-quality trees and we provided feedback with statistical process control charts to improve care. The Quality Improvement Collaborative aimed to spread learning from collaborative members between services and thereafter throughout services. We achieved statistically significant improvements in eight (of twelve) participating trusts for the stroke care bundle and in seven trusts for the AMI care bundle within two years. Overall performance for the care bundle for AMI has increased nationally in England from 43 to 79 percent and for stroke from 83 to 96 percent. 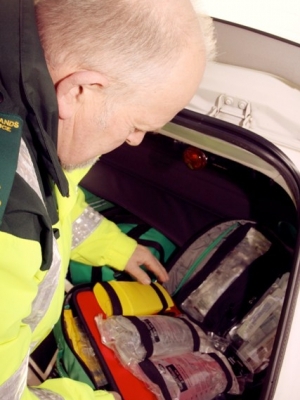 This project has therefore achieved its aim of applying quality improvement methods to improve care for patients presenting to ambulance services in England with AMI or stroke. How can we improve the delivery of cardiovascular care? Ambulance clinicians are well placed to identify areas of good practice and ways that current cardiovascular care can be improved. Your input is very valuable and we are encouraging you to get involved. 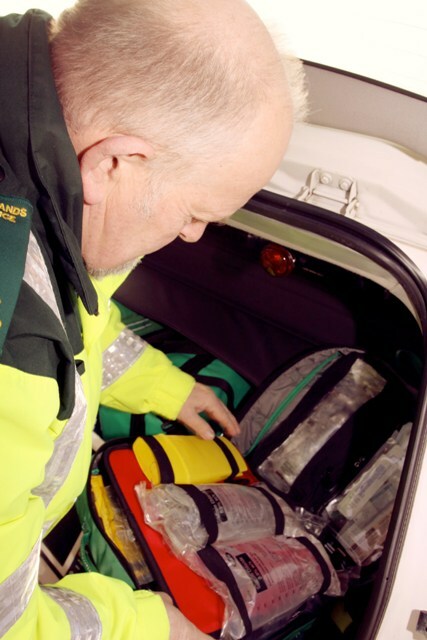 Our aim was to improve the delivery of pre-hospital care for CVD, specifically AMI and stroke. Our objectives were to improve the care bundle we provided for AMI from 43% to at least 90% and the care bundle we provide for stroke from 83% to at least 90% within two years.